I hope you all had a wonderful Christmas? Spending time with family and friends is what Christmas is all about for me. Times full of fun, giggles and games, lots of them! From Charades to Caption it, from New Market to Tsuro, and of course for our family, the whistle game, so many times it has made us laugh, and when I say laugh I mean LAUGH! Of course there is also the food and the drink, and probably too much of both. Christmas food to me is everything from sprouts, chestnuts, parsnips to Christmas cake, after dinner mints and lots more chocolate! We spent Christmas at my parents house with my sister and her fiance and we had none stop fun, in fact I can't believe how Christmas day just flies by, before we knew it, boxing day had appeared and we were still playing charades! So what did the Christmas dinner bring for me? Well I was meant to take a photograph, but unfortunately when it came too dinner I was so desperate to tuck in that I forgot all about it! We started with the Chestnut and Mushroom Soup, but instead of using the vegan cream I used rice milk to make it a little less rich. My main dinner was heaped high with veg from the parsnip and butternut bake to a serving of sprouts, carrots, cauliflower, mash potato, roast potato, stuffing and a field mushroom wellington, which I found on the BBC Good Food website. However, as always I completely changed the recipe to my taste, of course the cheese was removed and replaced with a little of the mushroom and chestnut soup, I swapped the spinach for kale and the egg wash for a wash of rice milk. The verdict - delicious! There was way too much food on my plate, I couldn't face a dessert! Some of you will have noticed that I haven't mentioned presents yet. We decided as a family that this year we weren't going to go mad, previous years we have been known to spend hours opening gift after gift, a little extravagant to say the least. So this year we bought practical gifts, tickets to shows or events so we had something to look forward to and homemade gifts. I want to focus on the homemade gifts that my sister and I made each other. 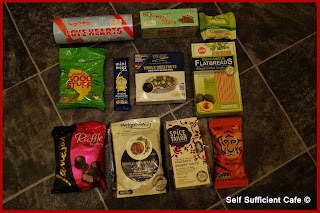 My sister made me a vegan hamper which was full of lots of gorgeous and scrummy food and drink. 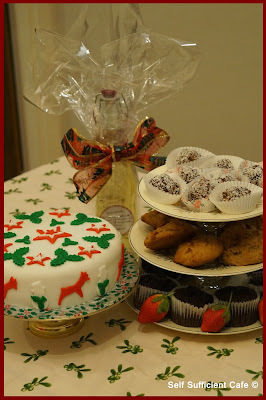 It included a Christmas cake, strawberry chocolate cupcakes, date truffles, peanut butter & chocolate cookies and a bottle of limoncello. Delicious! The peanut butter & chocolate cookies were the first to go, and that surprised me, as regular readers will know I'm not a massive fan of peanut butter, but times are changing! 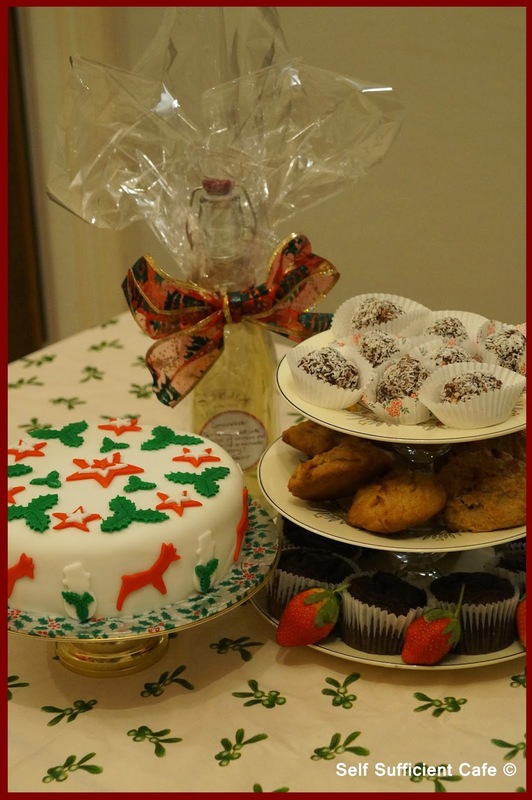 My gifts focused on upcycling and I made my sister a cake stand, which you can also see in the photograph above, with an orange chocolate cup cake and a bracelet made from her favourite colour, green ribbon and coke can ring pulls, yes really! I love receiving handmade/homemade gifts and I also had another fabulous homemade gift from my gardening angel, raspberry vodka, which is delicious! OK, so I'm one day late posting this, but yesterday just seemed to fly by and before I knew it I was falling asleep on the sofa, trying to watch the final series of breaking bad! 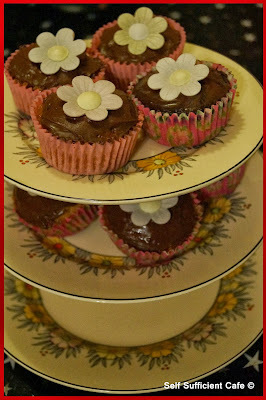 I still have so much to do for Christmas, bake cakes, make the bread sauce, make my vegan main (or even have an idea! ), make my chestnut and mushroom soup for the Christmas dinner starter and make my parsnip and butternut squash bake for a side. All this and wrap the presents and even make some, but more about that later. I don't want to spoil the surprise for those who are getting my hand made present and its not food! I still have some Christmas shopping to do but looking outside at the weather I really wish I didn't have to go out now! At least my food shop was done yesterday and that was a nightmare! Anyway enough of my whinging, this post is to tell you what I received in my December vegan swap box from Christine. I sent Christine a vegan swap box in March so it was really nice to receive one from someone I had already swapped emails with. This one was different to all that I had received before as it contained products from around Europe and none of which I had tried before. 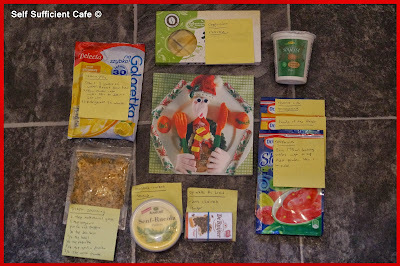 Christine had kindly applied post it notes to all the products, so I knew what they were and how to prepare them. There were two savoury items, a mustard and rocket spread from Germany which I can't wait to dive into, and some Italian home-made pizza seasoning, which will be used on my next home made pizza. 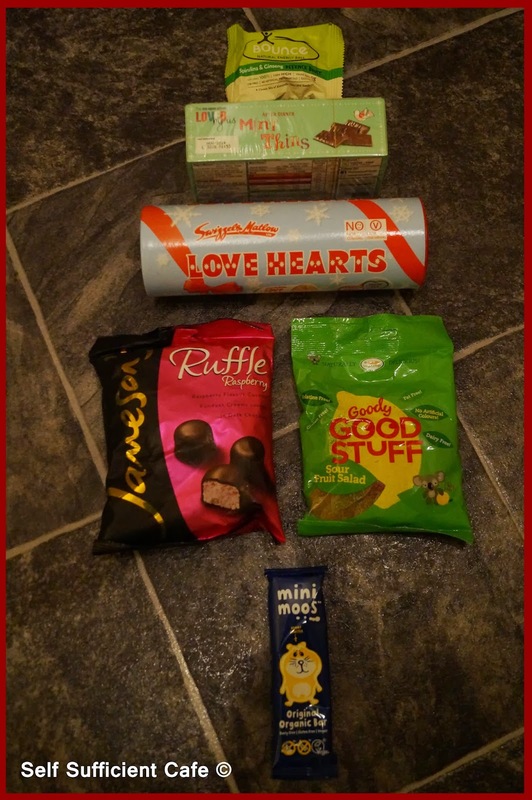 I'm hoping to save the chocolate for Christmas day, but my hopes are not high! I'm going to attempt making a vegan trifle with the jelly and sprinkles, so watch this space. The drink mixes look tempting too, I wonder if I could make a non-alcoholic cocktail with them? As you can see a very European box of goodies and I can't wait to try using them over the Christmas break. 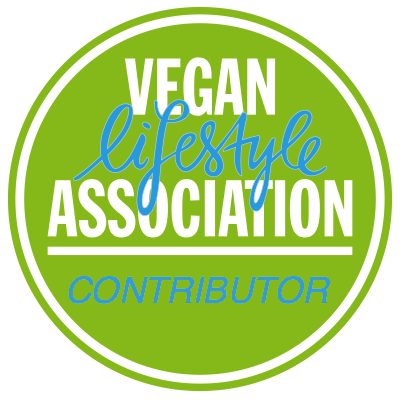 Thank you Christine for a fabulous box of vegan goodies. 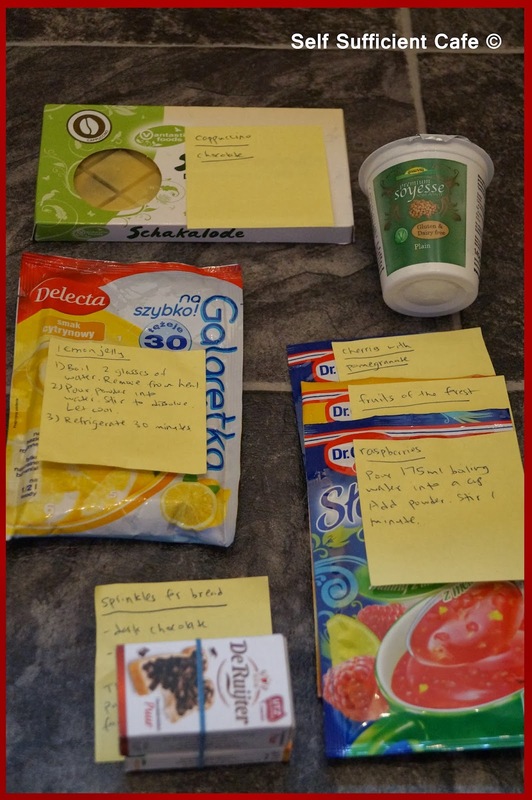 Yep, its time for the monthly vegan food swap box again! This time I was sending a parcel to Kadian who lives in Middlesex. I was guessing that Kadian would have access to more vegan products than I do up here in the midlands in the small town where I live. So to jazz it up a little and of course because it's Christmas I wrapped every item up in wrapping paper! When I first saw the Co-op mint thins I was ecstatic, it meant that our family Christmas dinner could still be followed with an after dinner mint. I'm sure these taste better than any non vegan variety. After all that sugar, I had to include a Bounce Defense Boost, these are so darn tasty and as a bonus contain the superfoods, spirulina, Ginseng and Fo-ti Root. I absolutely had to include some chestnuts, these beauties play such a large part in Christmas. 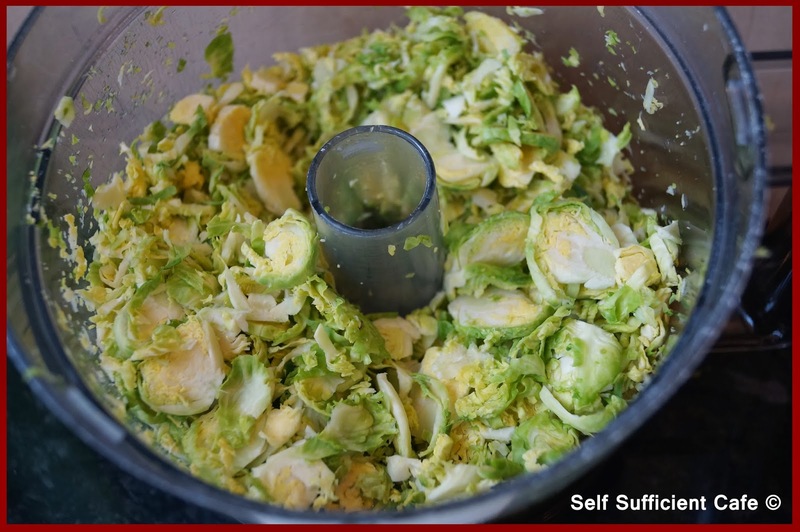 Recipe ideas include chopping and including with sprouts as a side dish, chop and add to your stuffing, add to stews, make into a pesto or chop and add to cakes. They really are so versatile. After you have enjoyed your Christmas dinner you don't normally want much for tea. I think the No No guacamole flatbreads dipped in houmous is a perfect solution. 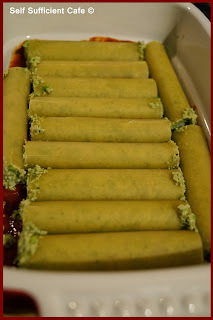 These really do taste of guacamole and could be served with a range of dips, olives and a little salad. After all that indulgence on Christmas and Boxing day I normally fancy something a little spicy and The Spice Taylor do a range of flavours, including two vegan options. I've not yet tried the curry pastes but the packaging states that you can whiz up a curry in 10 minutes! Perfect after you've spent days in the kitchen preparing the Christmas dinner - or is that just me? 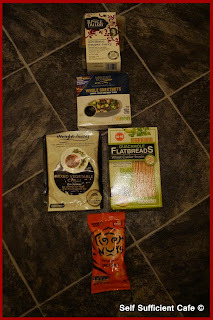 I hope Kadian enjoys the vegan food parcel as much as I enjoyed putting it together. 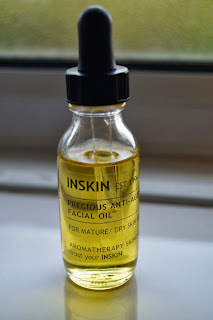 Find out what amazing goodies I received tomorrow . . . . . .
A while back I won a bottle of INSKIN Precious Anti-Ageing Facial Oil and I am that impressed with it, I decided to write a review. I don't want you missing out on this little beauty! INSKIN Aromatherapy skincare is an artisan company established in 1996 by Lizzie Radcliffe, who is a clinical aromatherapist. The essential oils or carrier oils have not been produced from GM materials nor have they or their ingredients been tested on animals. The bottle of anti-ageing facial oil smells absolutely divine, it contained 4 essential oils and 3 carrier oils and I couldn't wait to try it. Having completed an aromatherapy blend course myself I have been very interested in trying out new essential oils for various ailments, beauty regimes and mood enhancers, so I was delighted to hear I had won this competition. I have been using the anti-ageing facial oil twice daily for the last two weeks and I can honestly say that I have seen a difference in the quality of my skin. After cleansing I have used 5 drops of the oil and applied it to damp skin as Lizzie recommended. The damp skin allows the oil to glide more easily and no oil is wasted as the water simply evaporates. My skin looks brighter and feels more alive, even the dark circles from below my eyes seem to have lightened and believe me I've been getting less sleep than normal with the lead up to Christmas! My skin feels totally cleansed, soothed, and dare I say it younger feeling! The smell of the oil is absolutely gorgeous, almost virtuous and will lift your mood when applied, especially if you have the Monday blues. All in all a very balanced product which gives fantastic results. Thank you Lizzie for the chance to try the anti-ageing facial oil, there is no going back for me now! 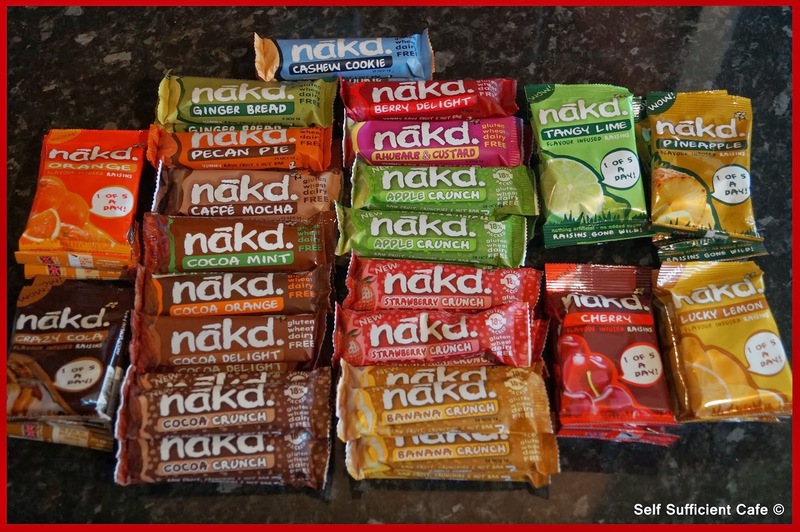 Nakd Bars - Which is Your Favourite? 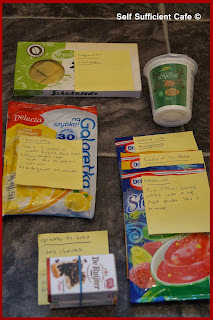 A few weeks ago I entered into a prize draw for a goodie bag from Nakd Wholefoods on Tanya Alekseeva's blog called better raw. It was the first time I had come across Tanya's blog and I must say she has some delicious looking recipes on there, some that I'm going to have to try! Another bonus is that Tanya holds a weekly giveaway, and looking over previous giveaways there have been some awesome prizes. 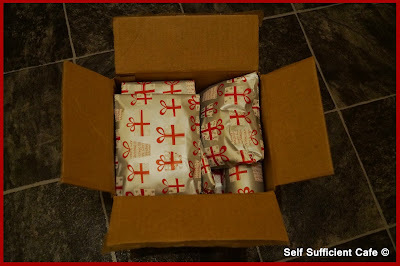 Unfortunately my prize, got lost in the post, but thanks to Kelly at betterraw.com a parcel soon arrived for me. 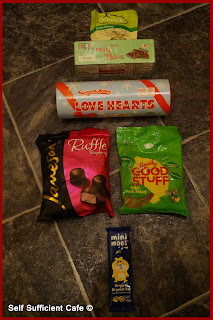 It was full of scrummy things including my favourite nakd bars, cocoa orange and strawberry crunch. There were also the nakd fruit infused raisins which I had also tried before and loved. The total package contained 36 Nakd bars and 18 packets of Nakd raisins, aren't I the lucky one? The Nakd bars are perfect for a mid morning snack and I always have a couple hiding in my drawer at work, for those mornings when you need something sweet with your cuppa. There are no artificial ingredients in the products. They are gluten and wheat free, free from added sugar, low in saturated fats, vegan and have no GM ingredients. The first time I tried the Cocoa Orange flavour I was in heaven, since turning vegan at the start of this year I had got in to the habit of eating vegan chocolate, thinking "It's vegan, it has to be good for you". After my weight started creeping up I knew I had to do something different and the chocolate (and crisps) had to go! Whenever I fancied something chocolatey I reached for the Nakd Cocoa Orange bar and it satisfied my chocolate cravings and curbed my hunger pains to boot. As an added bonus it was healthy too, I was addicted. Now I get to try out all the other flavours. I can't wait to dive in. What is your favourite Nakd bar flavour? Yesterday I posted a recipe, using chestnut cream, which I made from chestnut puree, soy cream, rosemary, salt and pepper. 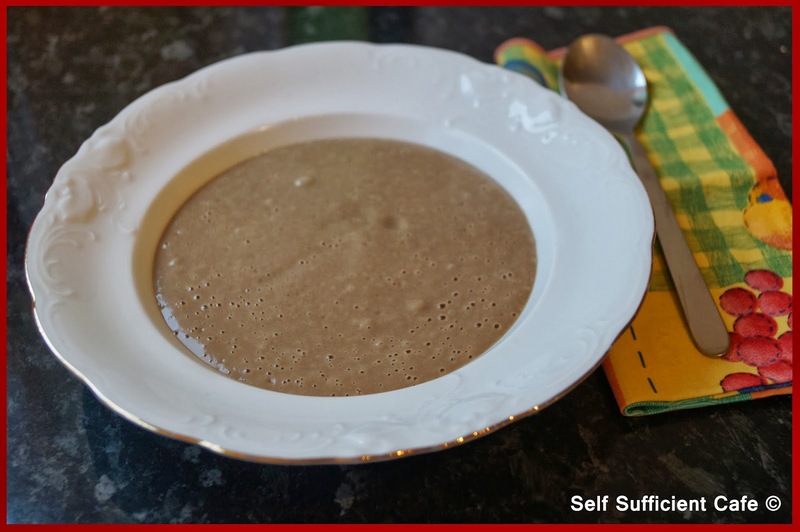 The Brussels Sprout & Chestnut Bake recipe didn't use all the chestnut cream and so I made a gorgeous and rich mushroom soup with the remainder. Now, this soup is very rich and you won't need a lot, just the ticket for a sample Christmas day starter. Fry the onion and garlic in a little rapeseed oil until the onion is translucent. Add the mushrooms and fry for another 5 minutes. Add the mushroom ketchup and porcini powder and give the mixture another stir. Add the chestnut cream and stir again. Dissolve the bouillon powder into the water and stir to combine. 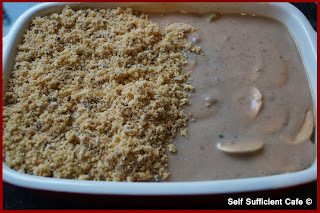 Add to the mushroom mixture slowly until the mixture resembles thick cream. Transfer to a liquidiser and blend until smooth. Return to a pan and heat through. 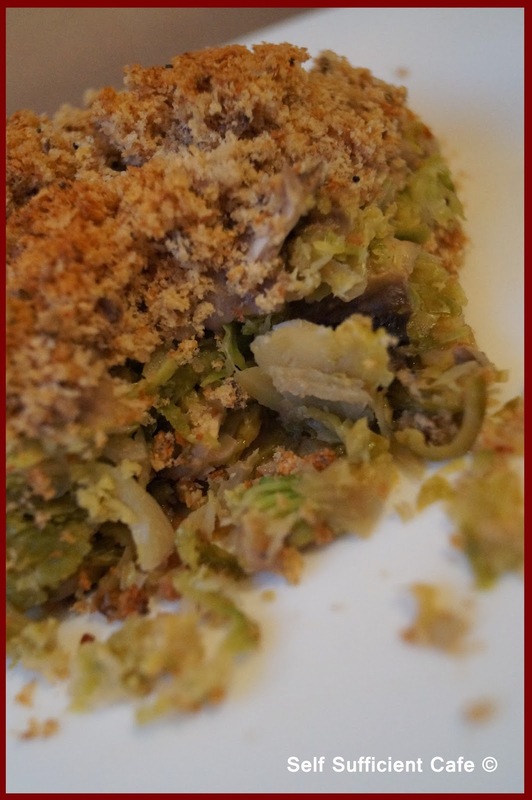 The first recipe I want to share with you is my Brussels sprout and mushroom bake. My gardening angel gave me a Brussels Sprout tree, which had been staring at me for a couple of days, teasing me, saying "use me to creative some Christmas magic". Personally, I don't think you can get more Christmassy than a Brussels Sprout! Now, we all know that sprouts and chestnuts go extremely well together but did you know that sprouts and mushrooms also have a marriage made in heaven! Well, you do now. First thinly slice the sprouts, I used my food processor and the slicing blade as it would take me ages to do this by hand. Spray an oven proof dish lightly with oil, and scatter half of the sprouts in the bottom. Next thinly slice the mushrooms and arrange half of them on top of the sprouts. 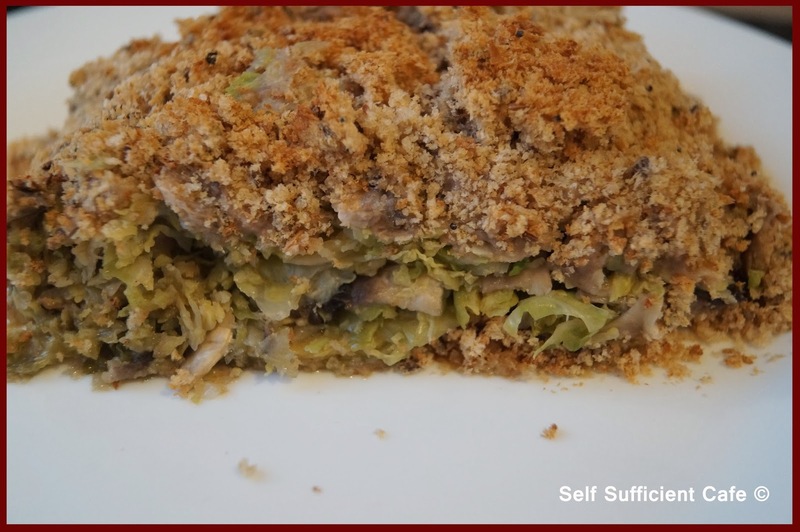 Finish with another layer of sprouts and another layer of mushrooms. Next prepare the chestnut cream. Empty the chestnut puree into a saucepan and brake up over a very low heat, careful you don't burn it. It just need to be warmed through. Add the cream and stir to combine. Remove the rosemary leaves from the stem and finely chop, add to the chestnut cream with some salt and pepper. Keep stirring over a low heat until the mixture is warmed through. Take 8 table spoons of the chestnut cream and put in a jug, add 80ml of warm water and whisk to a smooth cream. 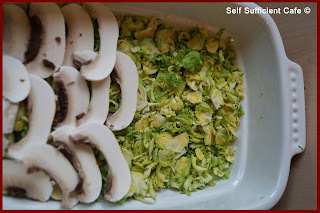 Pour over the sprouts and mushrooms. If you like your bake to be 'saucy' double the quantities of the chestnut cream so you use 16 tablespoons and 160ml of warm water. Tear the bread into the food processor and blitz to a fine breadcrumb. 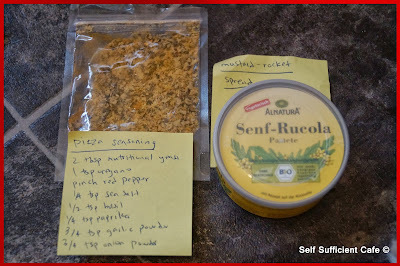 Add the onion granules and nutritional yeast and blitz to combine. 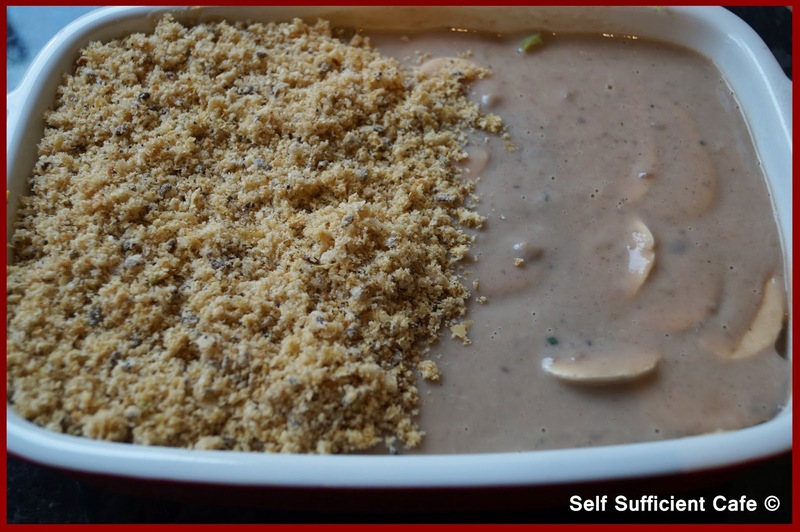 Scatter the breadcrumbs over the top of the chestnut cream. Depending on your crust preferences you may use all of the breadcrumbs or not. 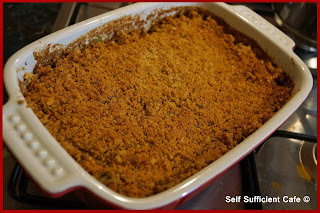 If you have any left over you can easily make a stuffing or bread sauce! 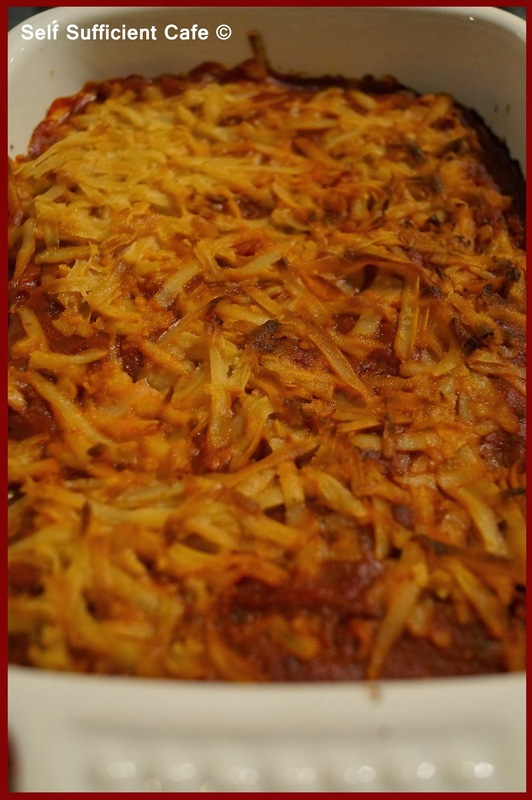 Bake in the oven for 20-30 minutes or until the breadcrumbs are golden and the vegetables cooked. Some of you may have noticed that I never put the temperature of my oven this is because I've used it that much the numbers have 'rubbed' off! So it's a guess every time I cook! Serve the bake with all your favourite Christmas trimmings and an onion gravy, which is what I did but I forgot to take a photo! I'd like to introduce a friend of mine, Mark who I met earlier this year at a friends wedding. Mark is also a green smoothie lover, tree hugger and animal lover, so it was no wonder that we made friends. I have no doubt that Mark will be a friend for life, even though he lives on the other side of the world in Australia. Thank goodness for social media! The health benefits from eating a clean diet high in nutritious green and wholesome super foods are endless. I like to kick start the day with a smoothie that is not only going to give me the energy to keep going until lunch time but also gives me the key health benefits of being Alkalizing, supports liver cleansing and detoxification, aids digestion, maintains bowel regularity, high in protein, provides high dose of Omega 3, is vegan, low gluten, soy free and dairy free PLUS tastes fantastic! 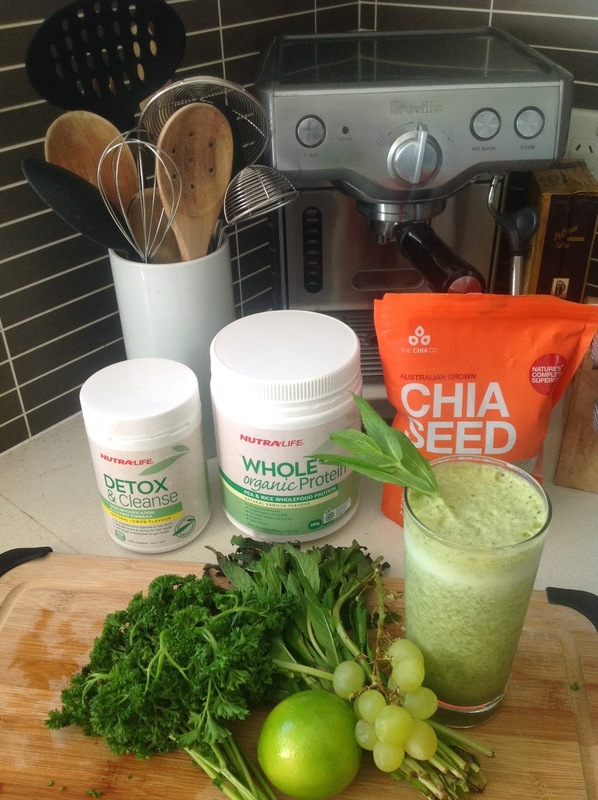 Add all ingredients to the blender and blend until all ingredients have combined into a beautiful super green smoothie! 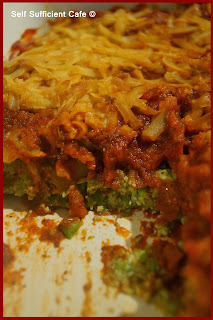 This recipe is so adaptable to your needs and tastes. If you like it sweeter add more fruit such as a banana or blue berries. You could also give it an extra boost by adding your favourite spirulina or chlorella powder for an ultimate energy and alkalizing effect!! Thanks for sharing Mark. I've tried your green smoothie this morning and I love it. The lime and mint combination is awesome. The weather has been horrid today, rain wind and more wind! I work on the top floor of a 6 floor building and around 3pm today the building wobbled! Yes wobbled! My heart goes out to the areas that have been hit the hardest. With all this horrid weather I needed cheering up and fancied a bit of sunshine. No I didn't book a holiday, I created a sunshine meal! Using summertime ingredients thanks to frozen peas and the gorgeous amazing basil tofu I purchased at Waitrose at the weekend I could do just that. 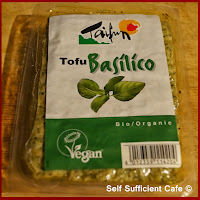 I've been meaning to try the Vegusto Cheese that was included in my vegan swap box for ages too, so that also needed to be included in my creation. 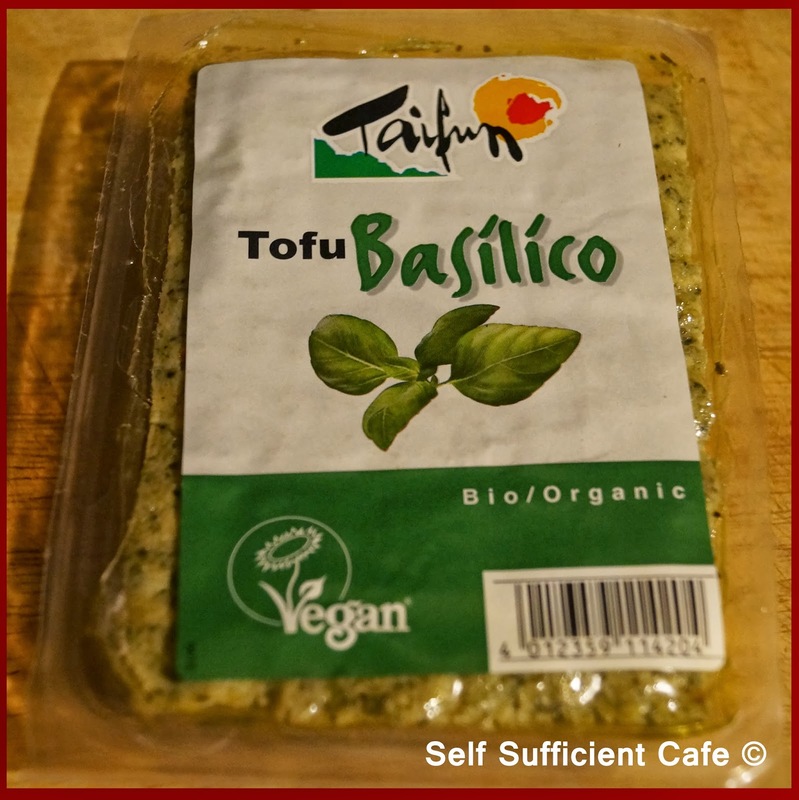 So what can you do with basil tofu, garden peas and vegan cheese? 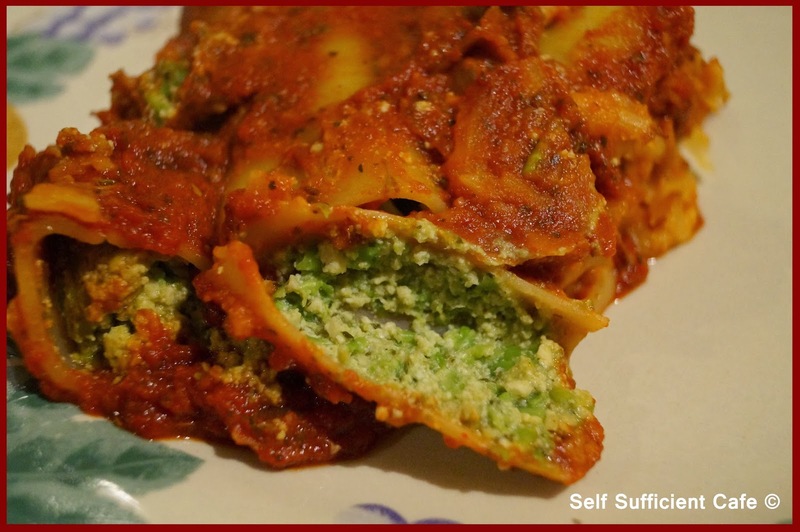 Something Italian - cannelloni. First cut the basil tofu into cubes and add to your food processor, next add the cooked frozen peas and the spring onions. If you don't have a food processor you can mash the tofu then add the peas and finely shredded spring onions and mash again. Next make your tomato sauce, fry the red onion and garlic in a little olive for 3-4 minutes. Pour in the tomato passata and stir through. Next add the paprika, mixed herbs, sugar, salt and tomato puree and slowly bring to the boil. Stuff the cannelloni tubes with the basil tofu, garden peas and spring onion mixture. 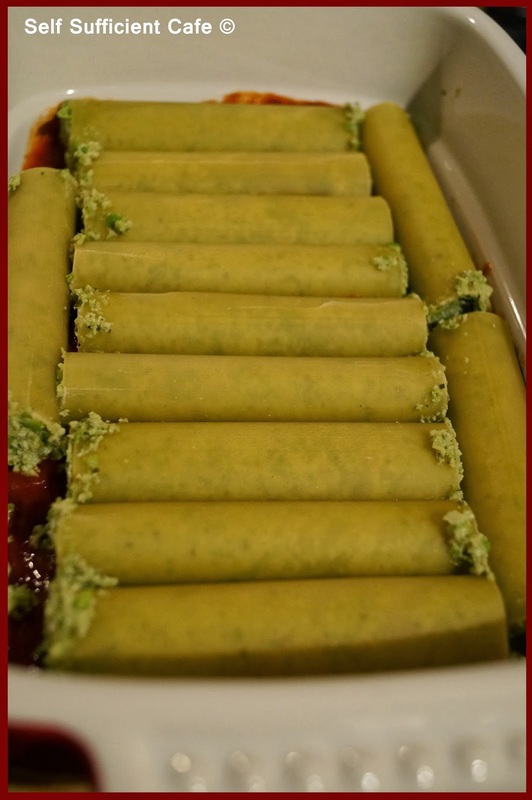 Spread a little tomato sauce in the bottom of an oven dish and place the stuffed cannelloni tubes on top. 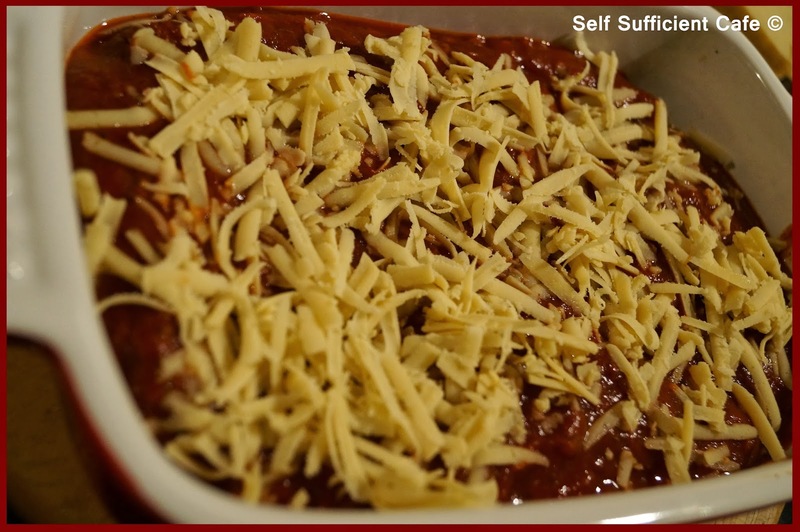 Pour the remaining sauce over the top and sprinkle over the grated cheese. Bake in a moderate oven for around 30-40 minutes, until the cheese has 'melted' and the food is piping hot.